The top three cities score highly in almost all of the dimensions. However, social cohesion remains a weak point. 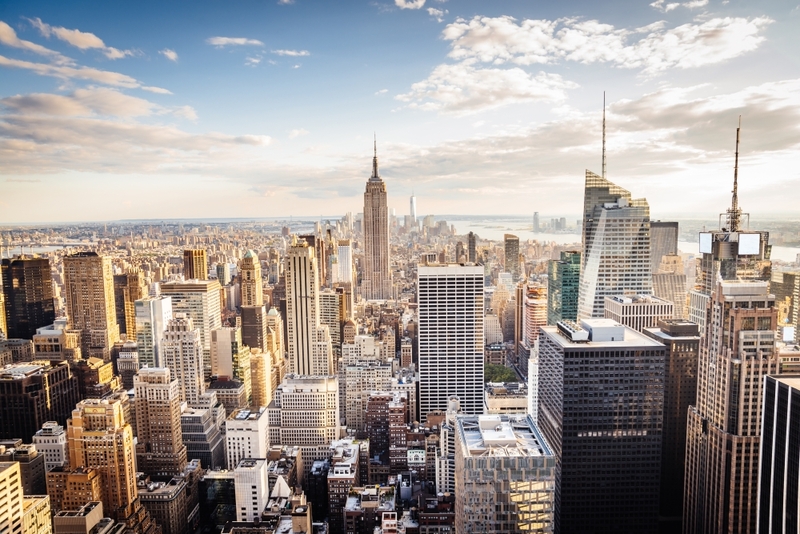 For the second year in a row, New York has been declared the smartest city in the world, according to the IESE Cities in Motion Index (ICIM.) London and Paris also maintain their positions just behind the big apple, taking the 2nd and 3rd places respectively. This fifth edition of The IESE Cities in Motion Index (CIMI) analyzes the level of development of 165 cities from 80 countries, across nine dimensions considered keys to progress: human capital (developing, attracting and nurturing talent), social cohesion (consensus among the different social groups in a city), economy, environment, governance, urban planning, international outreach, technology, and mobility and transportation (ease of movement and access to public services). The index is prepared by IESE Business School´s Center for Globalization and Strategy under the direction of professors Pascual Berrone and Joan Enric Ricart. All three cities score highly across nearly all the criteria used in the index. New York is in first place overall due to its position as the world’s most important economic center, ranking first in this dimension, and is also top for urban planning. London, in 2nd place, is best for human capital thanks to its high numbers of quality business schools and universities. Meanwhile Paris, the city with the second-highest number of international tourists, is first for international outreach and first for Mobility and Transportation, thanks to its metro system, bike sharing system and high-speed trains. The report also highlights that striking a balance in the various areas where success is measured is a complex, ongoing process that requires an overall vision. It is not enough to excel in one area — as is the case with Montevideo, Bangkok, Kiev and Doha, all located in the bottom half of the ranking — since this produces “unbalanced” cities. Indeed, only a select group of cities — such as Amsterdam, Seoul and Melbourne — do moderately well in all dimensions. And it is difficult to combine certain dimensions — namely, economic power with social cohesion as well as mobility/transportation with the environment. The fifth edition presents some important updates with respect to the previous years: the number of indicators used has been significantly increased and the analysis has been enriched with new data — such as the number of terrorist attacks, the compliance levels of ISO 37120 (known as the smart city standard), and even prospective variables, such as GDP per capita projections and rising temperatures. IESE Ranked 1st in the World for Executive Education by FT for 4th Consecutive... How Are Energy and Migration Linked in Africa?